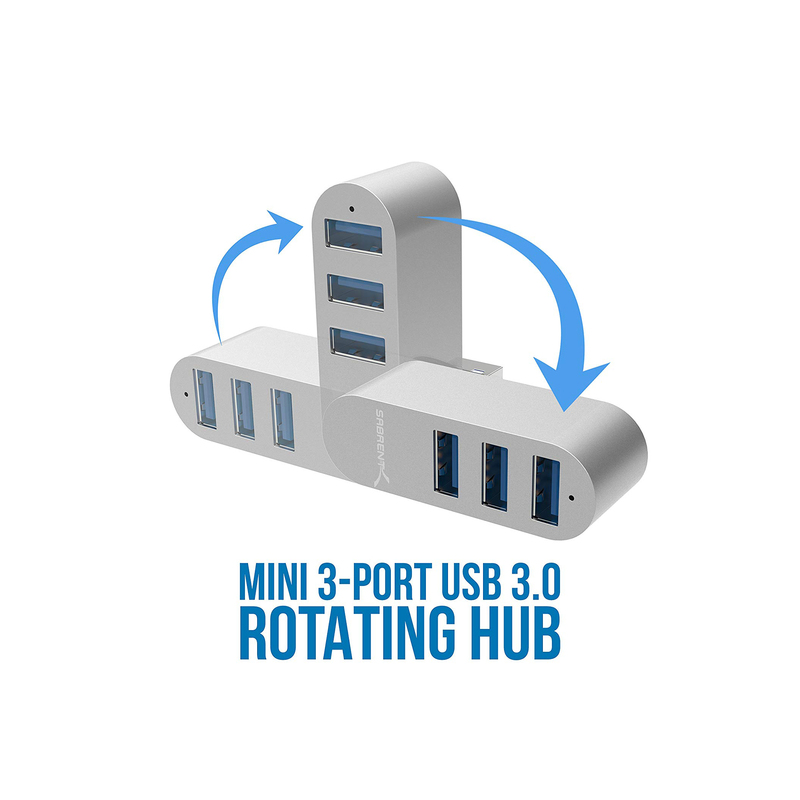 Easily add up to three devices with the Sabrent USB 3.0 Rotatable Hub. Effective for all computers and laptops and particularly those that come with a limited number of ports. 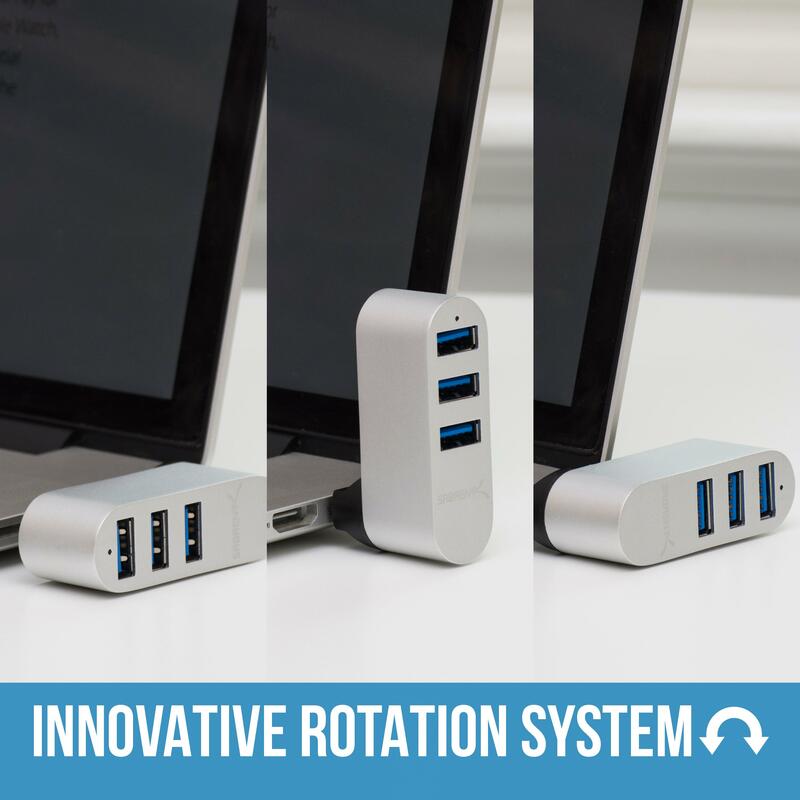 Avoid interchanging your USB-devices and having to decide between synchronizing your phone or working with your external hard drive. 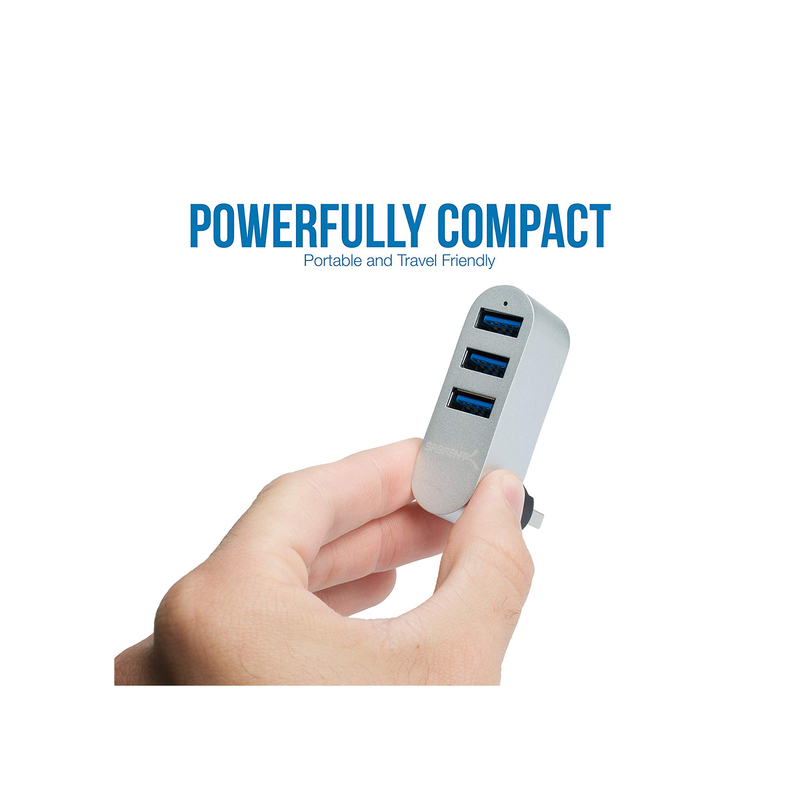 By utilizing the Sabrent USB 3.0 Rotatable Hub, you can employ all of your devices at once. 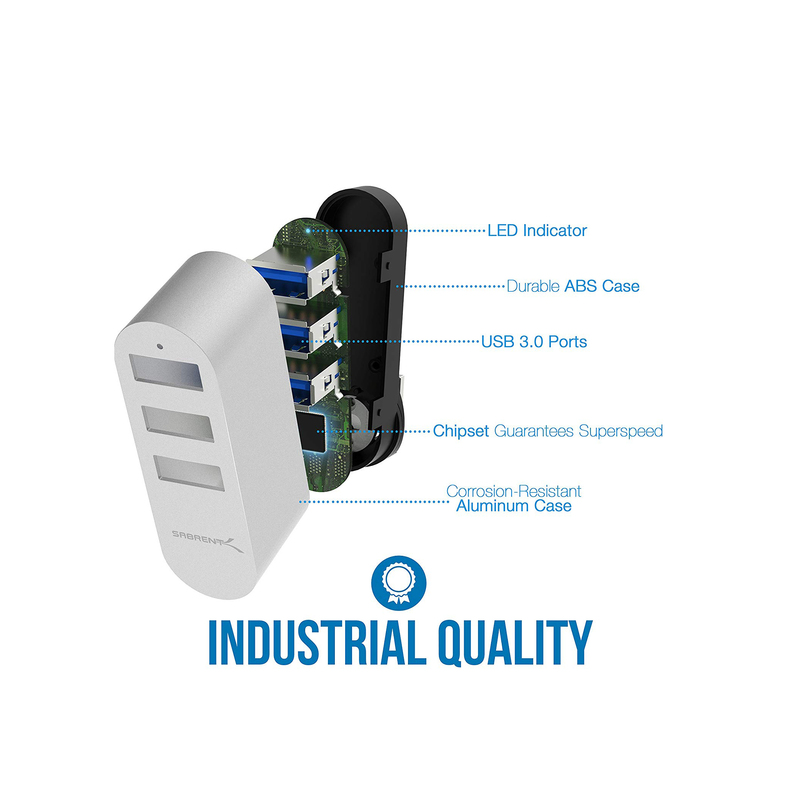 For a stable connection, the devices connected to the 3-Port USB 3.0 Hub must not exceed a combined current of 5 volts 900 mAh. External hard-drives should be connected to an external power source. 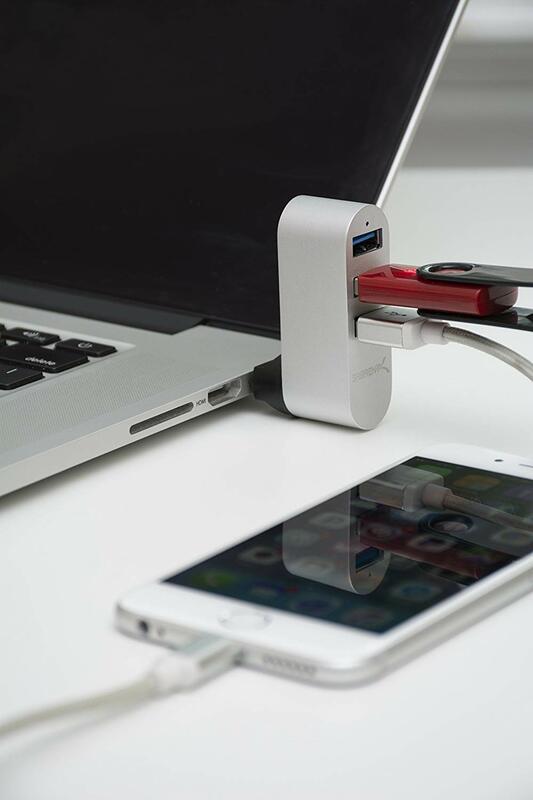 This 3-Port USB 3.0 Hub will not charge your devices, it will only sync. 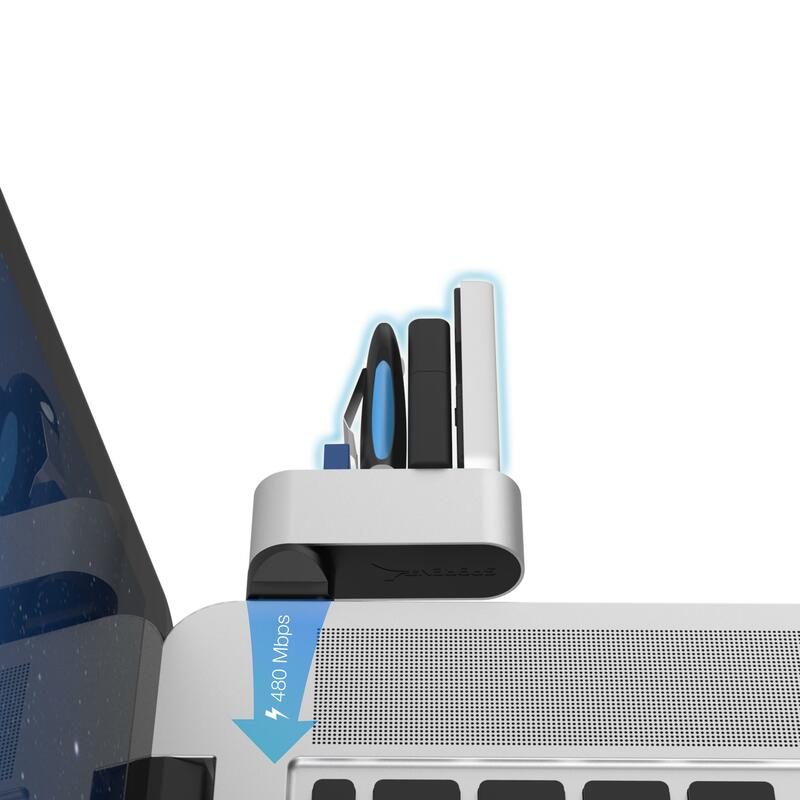 Adjust-ability for any USB ports location. 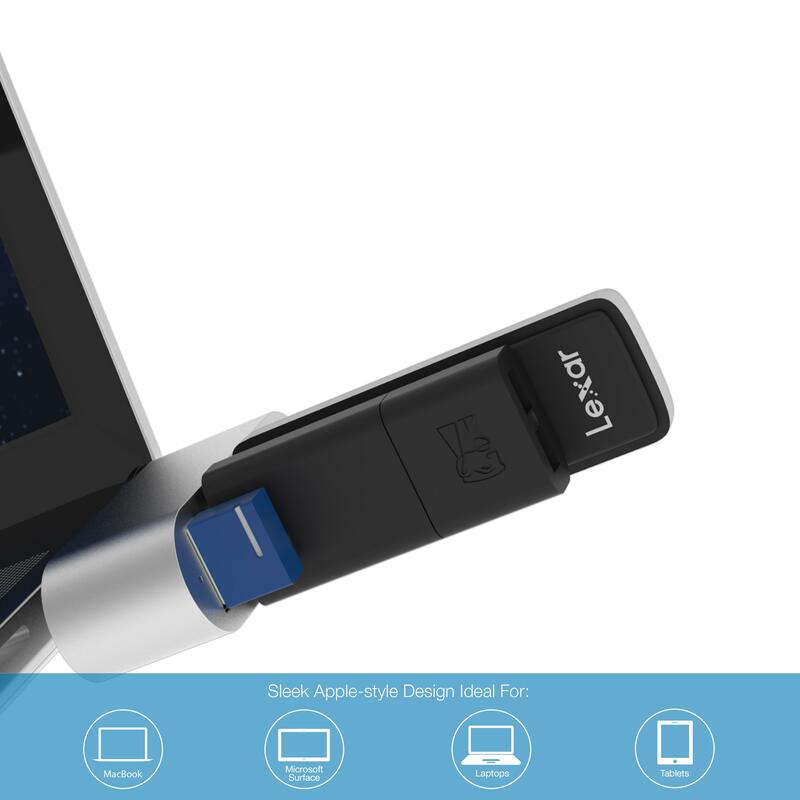 Allows you to seamlessly transfer your data. 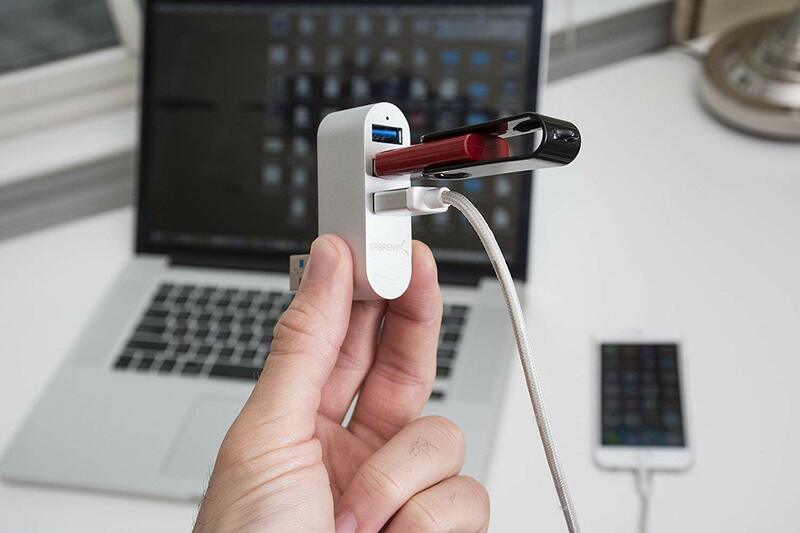 Adds 3 USB 3.0 ports to your computer - up to 5Gbps data transfer rate. When you register your new Sabrent product online within 90 days of purchase, your standard 1-year warranty coverage is extended to 2-years. I can not wait to visit this eclipsecat blog, really very impressive and developing the great topics always,keep it up with us. The computer working view services concepts and utilizing the useful external power included. The spacious, relaxed rootsy track combines write-my-essay-for-me.com slide guitar, harmonies, and radiant lyrics that you'll find yourself instantly singing along to. The third sequel of running game - run 3 comes with great graphics and new challenging levels.